The engines are used for delivering heavy payloads to space aboard the Atlas V launch vehicle — which will now presumptively fall under US Space Force, a sixth branch of the US armed forces announced by US President Donald Trump on Monday. "We have the Air Force and we're going to have the Space Force. 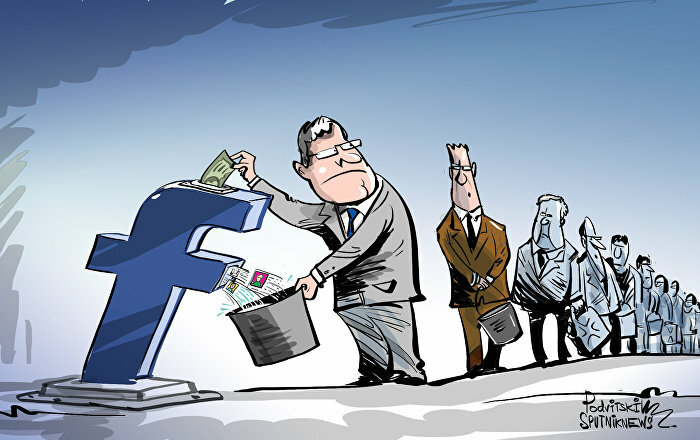 Separate but equal." The US military's space command was formerly designated under the US Air Force's area of responsibility. "Currently, the production of commercial engines at Energomash is proceeding in compliance with the contracts signed," said Pyotor Lyvochkin, Chief Developer of Energomash Scientific and Production Association, Zero Hedge reported Sunday. "The dispatch of the first batch of RD-180 and RD-181 engines to the United States is planned for the second quarter of 2018," Lyvochkin noted. Trump boasted Monday "We don't want China and Russia and other countries leading us… We're going to be the leader by far." 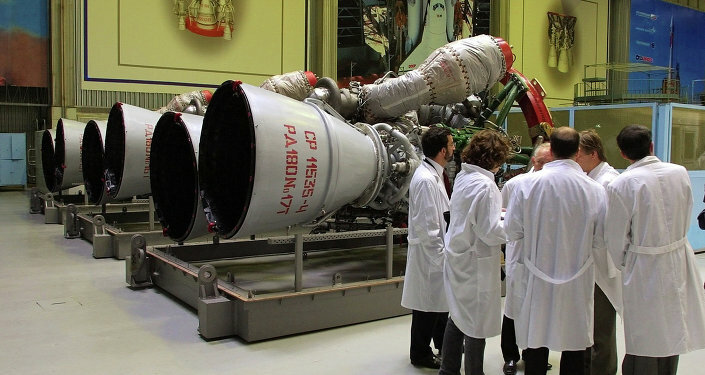 But when it comes to rocket engines, US personnel use the Russian-made engines. Similarly, US astronauts can only transit to the International Space Station aboard Russia's Soyuz spacecraft, meaning they have to go to Russia's leased facility in Kazakhstan, the Baikonur Cosmodrome. 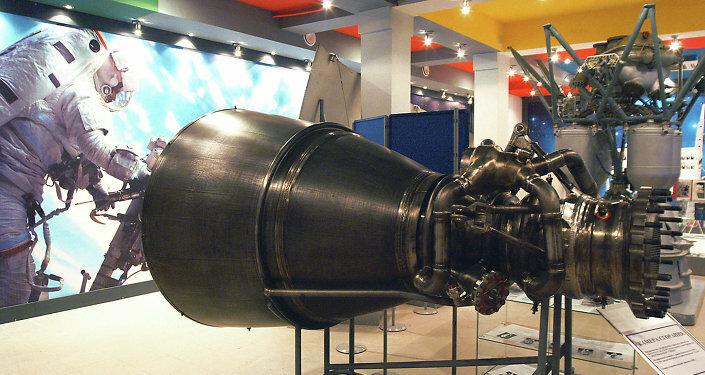 In 2014, US lawmakers passed a measure requiring that the United States phase out its reliance on Russian-made rocket engines. 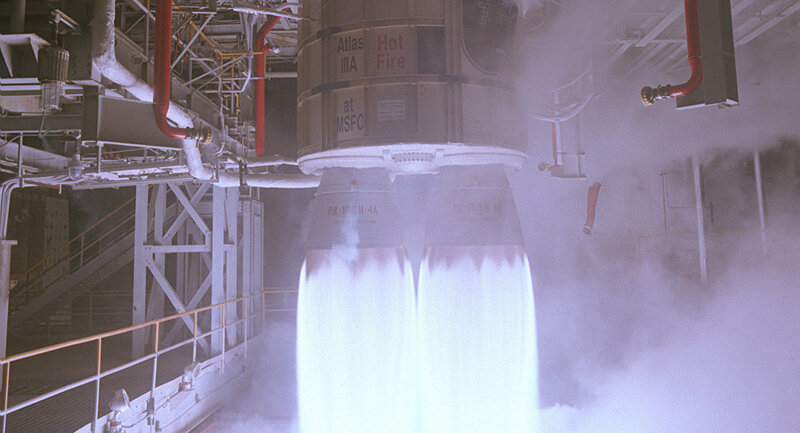 However, since US firms have not been able to produce an engine with sufficient capabilities to match the RD-180, US military leaders say that they will be able to buy feasible US-made engines by the early 2020s. "Right now we are on track… to complete the transition period [and] come out the back end with two domestic service providers," US Air Force Chief of Staff David Goldfein said in a congressional testimony last month when asked for an update on transitioning away from the RD-180 rocket engine. Billionaire Jeff Bezos' space firm, Blue Origin, has been working on a replacement for the RD-180 for some seven years now. As Sputnik News reported, United Launch Alliance acquires RD-180 engines through RD Amross, a US-Russian joint venture that includes Russian firm Energomash, which is responsible for manufacturing the engines. RD Amross chief executive officer Michael Baker told Sputnik News in April that collaboration between Russia and the US was a "shining example" of US-Russian teamwork. "Our joint cooperative programs between Russia and the US over the last 20 years have been a shining example of how our two countries can work to together to accomplish great things," Baker said.